Final Fantasy VII: Moments is an art project where the fans recreated the whole story of Final Fantasy VII in an art storyboard format and turned it into a video. 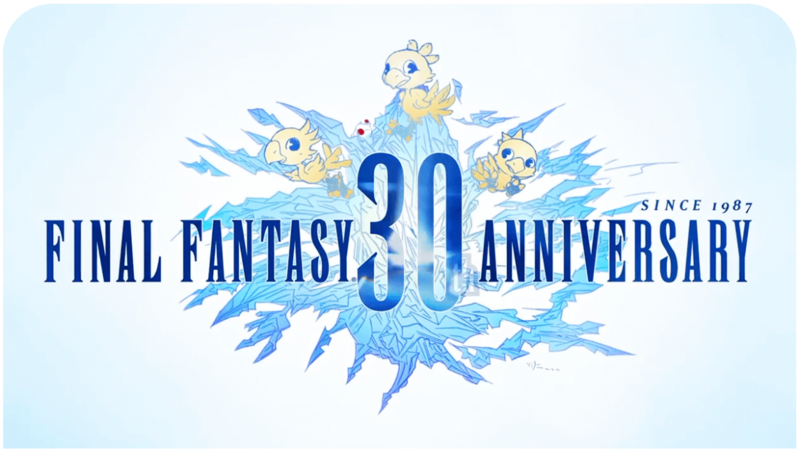 The impressive project was created by the users of EyesOnFinalFantasy and it contains 200 works of art by over 100 artists. The video is now available on YouTube with music added to the background to make your view experience more enjoyable. The project was created to celebrate the 15th anniversary of the game!